Nelson Labs Europe has extensive experience in the development of analytical, bioanalytical, and microbiological methods. 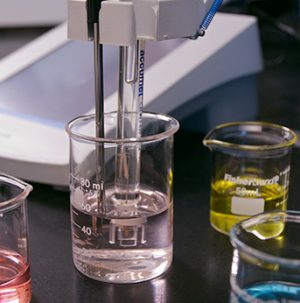 At the method development stage, initial validation tests are performed to ensure that the method is reproducible and suitable for its intended use. When used in a GMP or GLP environment, methods are formally validated following the ICH Q2R1 guidelines, including preparation of validation protocols and reports. To provide cost-effective solutions, Nelson Labs Europe offers validation programs adapted to the development stage of the drug, and in line with the customer’s internal quality requirements.